Here is where we feature companies that support us and have done business with us. Contact advertising@RxEconsult.com if you are interested in being featured on this page. Pharmacy based, Medication Specific Counseling Sessions, provided in audio format. 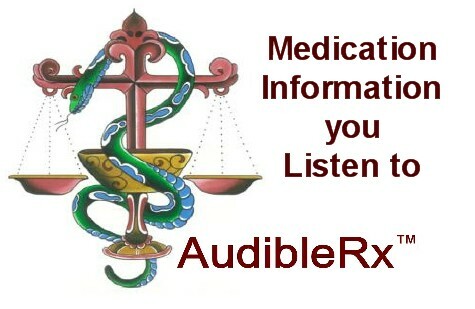 AudibleRx objectively bridges the medication-education gap between the patient, their pharmacist and their doctor.